The Konnekt Videophone is simply the world’s simplest video phone. Our customer philosophy is to ask ourselves the question, “could a 91-year-old with poor hearing, low vision and shaky hands do this?” at every design decision. As a result, our Videophone is uniquely offered with personalization of all preferences, customization of contact buttons and prompts in any language, setup, auto-connection, remote changes (we do them for you without needing to visit), unlimited video calls, unlimited calls to regular telephones, and world-class support. We also provide training but we hesitate to call it training… press one button to connect… it’s more about overcoming the doubts and fears of people who know how difficult it is to use a modern computer, iPad/tablet or mobile. Some of our customers are so used to dealing with modern device suppliers, telephone companies and unhelpful support lines, that they refuse to believe our product and service can be as good as it sounds… until they try it… which is why we can confidently offer a one-month trial. At Konnekt, we spend our time helping our customers rather than applying for awards. We let our delighted customers speak for us. To hear what our customers and health experts say about us, visit our testimonials page. To see what industry professionals and service providers write about Videophone, read their reviews. 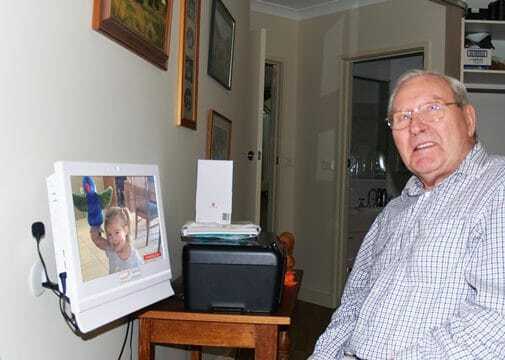 Konnekt Videophone won the prestigious ITAC Award for having the best consumer-friendly product in aged care. Read our story or watch the video. Konnekt is nominated for the MBA Business Award, which recognizes businesses for their innovative products and services and their employment of young people. Konnekt is nominated for the Telstra Business Award, which showcases the achievements and entrepreneurial spirit of Australia’s most inspiring businesses and charities. Konnekt is nominated for the UK Tech Rocketship Award, Tech for an Ageing Society, which recognizes Australian and New Zealand fast-rising tech stars that are going global. Konnekt is a proud member and supporter of the Australian Rehabilitation & Assistive Technology Association, the primary industry association in the field of assistive technologies. 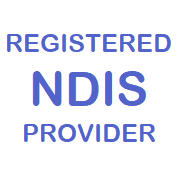 Konnekt is a registered National Disability Insurance Scheme provider. Australians can purchase Videophone with NDIS government assistance — talk to your Occupational Therapist or health provider, or Contact Us. 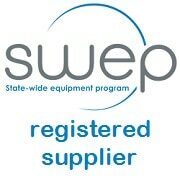 Konnekt is a State-wide Equipment Program registered supplier. If NDIS is not yet in your area, a state-based program such as SWEP can subsidize your Videophone — see your health professional, or Contact Us.